To be, or not to be… that is the question. The woman is with the ear love, but man if can have love, actually is comes the love with the eye. 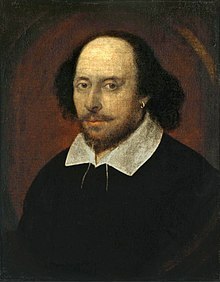 Online Resources for Teaching Shakespeare. ERIC Digest.